We announced in an earlier Newsflash that Desert Springs Resort & Golf Club had been selected to host this years season-ending Tour Championship of the PGA EuroPro Tourbetween Wednesday 19th – Friday 21st October 2016. 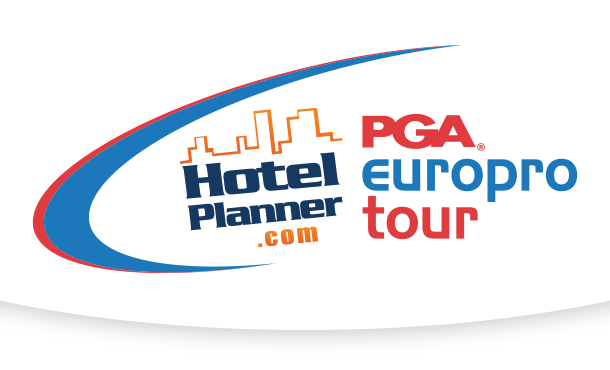 As per the official tournament calendar of events, the ‘PGA EuroPro Tour Pro-Am’ will take place on Tuesday 18th October. The PGA Euro Pro Tour has opened team entries at a cost of £600 plus VAT for a team of three amateurs to participate within the Pro-Am. We are delighted to announce that Desert Springs Golf Club has secured a total of 10 teams (three amateurs per team) at a discounted rate that are now being offered exclusively to Desert Springs Property Owners, Members and their guests to enter up to 30th June. Any amateur places remaining after that date will then be released to the general public, providing them the opportunity to participate within the Pro-Am. This is a wonderful opportunity for you to become part of the event and play alongside some of the best European Professionals looking to secure their place on the European Challenge Tour. A competition entrance form for the event is attached and can be found on display at the Golf Reception desk in the Clubhouse. The Tour Championship to be played between Wednesday 19th – Friday 21st October 2016 will be filmed for a two-hour highlights package to air on Sky Sports in the UK in November, and on networks around the world including Fox International across Asia, Fox Sports Australia, Fox Sports in Turkey, Greece, Malta, Cyprus and StarHub in Singapore. The Tour attracts a sizable global television audience, reaching 250 million homes worldwide, which ensures an impressive level of exposure that will allow for the resort to continue to grow in terms of its reputation for quality, a factor of benefit and prestige to the resort, its members, property owners and the local area.